LOCATION LOCATION LOCATION!!! 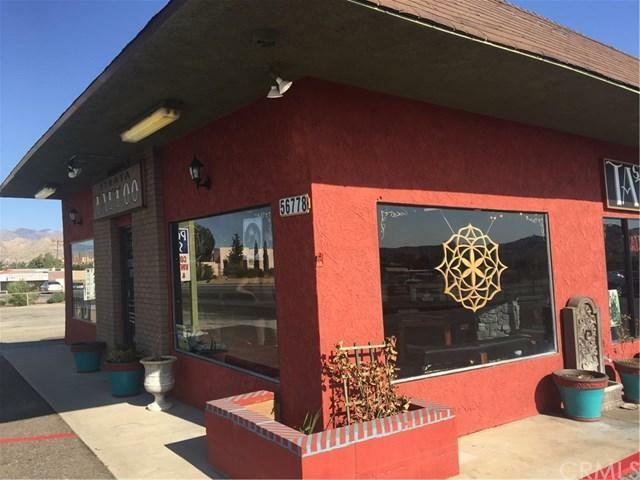 !This is the chance to purchase an incredible COMMERCIAL BUILDING, in the very heart of Yucca Valley.GENERAL COMMERCIAL HIGHWAY FRONTAGE BUILDING. 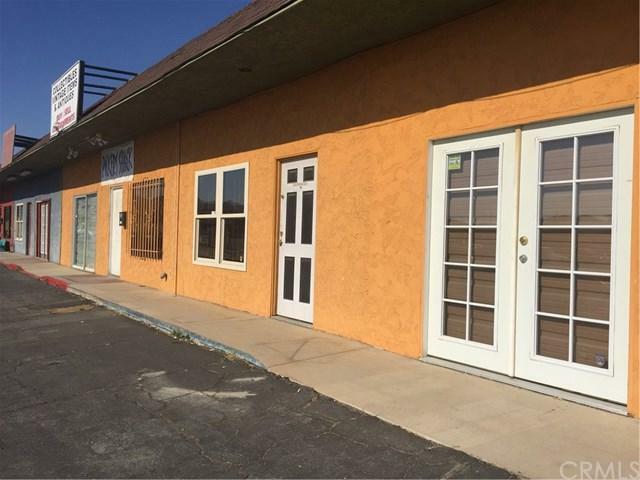 4000 square feet, stand alone building with ample parking!! This is priced to sell fast.Owners have an opportunity and wish to sell below value+G-How often do you get that opportunity? You also will save big on Cal Trans fees because this lot is on Highway 62 frontage. Building is currently all leased. Owner will will look at all offers. Parking in the front, rear and side! Yucca Valley has now has a Home Depot, Walmart Super Center, Marshalls, PetCo and Panda Express and much more. 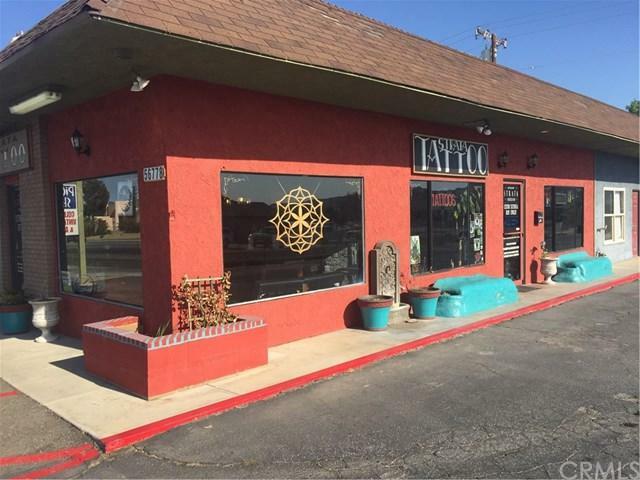 Don't miss a great investment opportunity in a fast growing area.Located in a very busy commercial area in town. PRICED TO SELL / OWNER CAN CARRY!TERMS THAT ARE ONE OF A KIND! Any question about the property, call Agent only. DO NOT DISTURB TENANTS!! about this property. Within 20 minutes of the famous Joshua Tree National Park, and 30 minutes from Palm Springs Don+GGt miss out on this rare opportunity and book your private showing today!